Main Hall. Asterisk offers an expansive 8,500 square foot ballroom-style room that can accommodate up to 800 guests for a seated dinner or 1,500 guests for a standing reception. 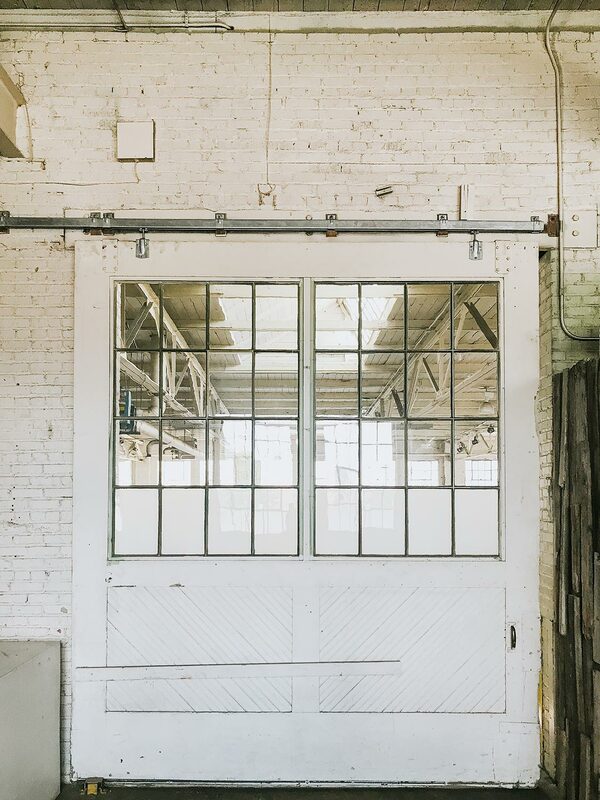 The exposed ceilings, massive skylights, garage-style roll door and white brick walls are just some of the details that make this space exceptional! Rooftop. Enjoy the breathtaking urban skyline views from a spectacular space that can accommodate up to 250 guests. The Rooftop has its own restrooms and partially covered areas, allowing it to be utilized for a distinct event or an an expansion to the Main Hall. Boardroom/Get Ready Room. Asterisk has a second-floor space that can serve as a boardroom, bridal suite, green room or other breakout space for your event. There are restroom facilities, a kitchenette and full A/V setup to maximize the flexibility of this space for your function. Coffee House. Coming soon! Asterisk Coffee will be an artisanal coffee shop that can provide exceptional drinks before, during and after your event. Originally built in 1923 as the U.S. Post Office Garage, Asterisk has housed many businesses throughout its 100-year-stand in Denver. In the 1950s the Superior Oil Company called the building home as a filling station followed by the U.S. Royal Tires company referring to the building as “Art Malnati.” In the 1980s it became the J.W. Brewer Tire Company with a transition to Weisco Motorcars thereafter. 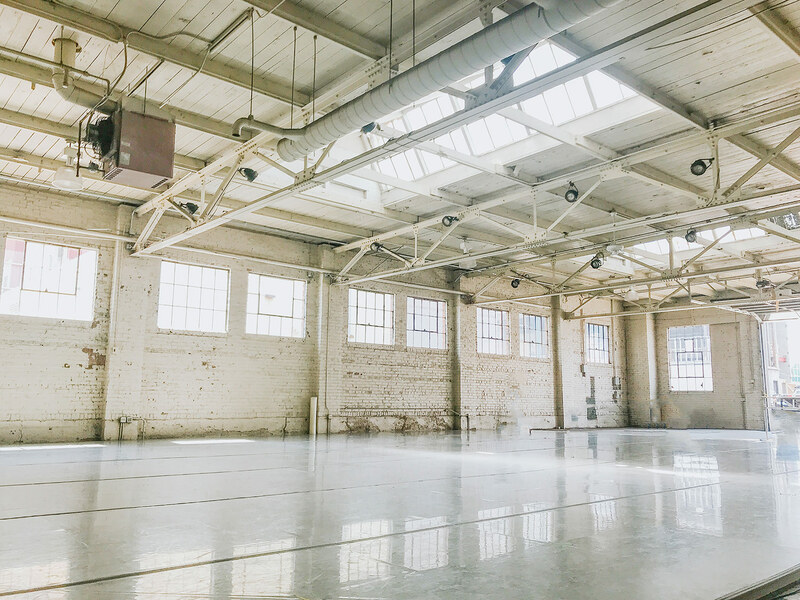 The building was most recently referred to as “Junction Box” where it was home to Wonderbound, a professional dance studio that used the space to inspire creativity and encourage community members to pop-in and engage with the local artists. 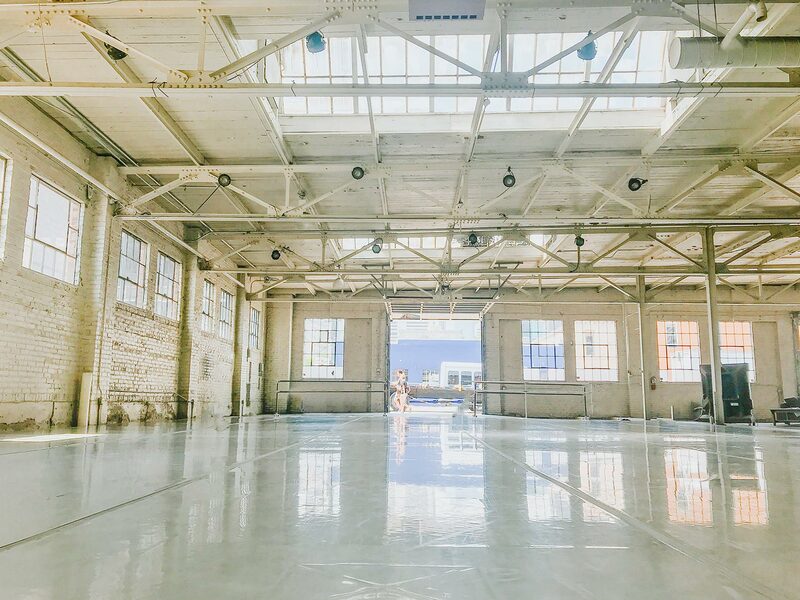 In keeping with the integrity of Wonderbound’s mission to celebrate and engage the eclectic culture of the varying neighborhoods the current ownership has evolved the space into one where community and events can intersect. 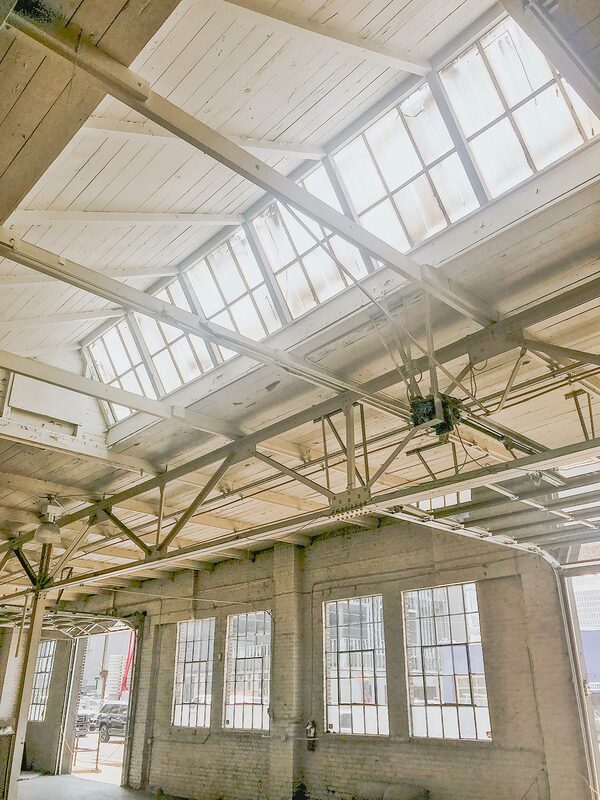 Asterisk is centered between multiple established, historic neighborhoods that are all within walking distance and offer a plethora of hip new establishments including Denver Central Market, Union Station, a series of award winning breweries and galleries peppered throughout RiNo and more! Additionally, all of the surrounding districts have amazing accommodations from boutique hotels like The Ramble Hotel and multiple new apartment complexes and condo developments such as The Alexan. Starting with Arapahoe Square, this area has a master design plan that keeps it a pedestrian oriented neighborhood. It will be densely populated, vibrant, mixed-use neighborhood at the northeast edge of downtown Denver. Designed with streetscapes that create a more uniform look with the building fronts out through the sidewalks’ edge are enhanced with plantings and trees along with amenities to include pedestrian seating among other things. This high quality streetscaping is an important component of the pedestrian friendly streets. On the northeast corner of downtown Denver, is the historic Curtis Park neighborhood. With its height of vibrancy in the late 1800’s, it captured historical buildings, some beautiful Victorian designed homes, along with industrial buildings that are still existing and part of the current revitalization. In the late 1800’s, two key events that occurred literally put Curtis Park on the map. The first major event was the creation of Capitol Hill with the land being donated and the Capitol building erected. The same donor built the hotel that still bears his name, the Brown Palace, which celebrates the finer things Denver offers. From the initial design of Curtis Park, key design elements have been preserved through the various renovation chapters over the past decades. Lastly, the River North Art District, nicknamed RiNo came together initially at the turn of the 20th century and was home to foundries, pattern shops and industrial uses that helped drive the economic success of Denver. As industry moved out of the city’s core in the late 80’s the corridor was left with several vacant warehouses and a failing infrastructure. During this time artists began to populate the area with prices being more affordable. In 2004 the revitalization started and through today we know it as RiNo. Currently this area is trendy, contemporary with streets lined with art galleries and hip concert venues along with a multitude of revamped industrial buildings. Continuing to evolve, more mixed-use residential and culinary stops have opened and continue to be the development today and for the foreseeable future. 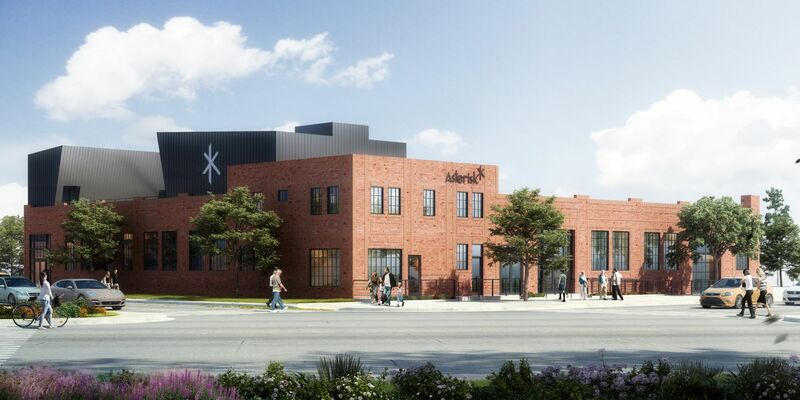 Asterisk is centered with Denver’s history surrounding the venue and that is why the property will maintain many historical design features, simply brought up to current standards. The grand plan for this area of Denver is retaining a defined look and welcoming presence for all that live, work and visit. Asterisk is an intersection of all things! At Denver’s Asterisk, community and events converge at Park Avenue and Broadway. Asterisk invites you to host your event allowing your guests to intermix their ideas, innovations, celebrations and more! 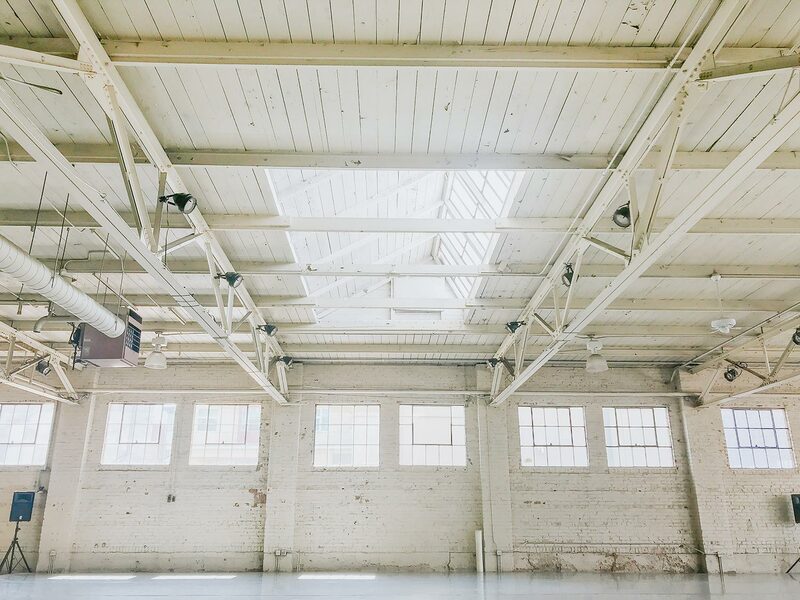 The venue is designed with passion and intent to preserve historical elements that clients will enjoy to date. Asterisk encompasses old, new and you!